Gifts of credit card or check are often the most convenient way of giving. 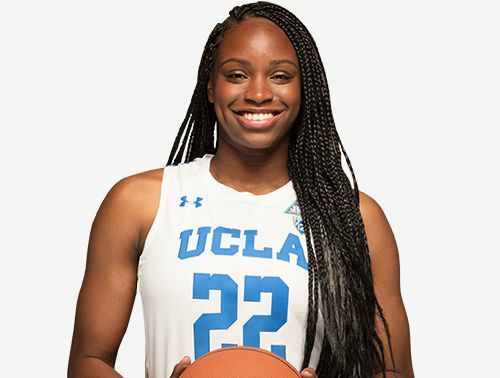 To make a gift by credit card CLICK HERE or do so over the phone by calling the Wooden Athletic Fund office at (310) 206-3302 (Visa, MasterCard, American Express and Discover accepted). Pledges enable you to plan personal giving programs that are both convenient and tax-wise. Pledges may also enable you to consider more significant gifts than would have been otherwise possible. You may choose to establish an automatic payment plan to complete your pledge or request that courtesy reminders be sent out instead. 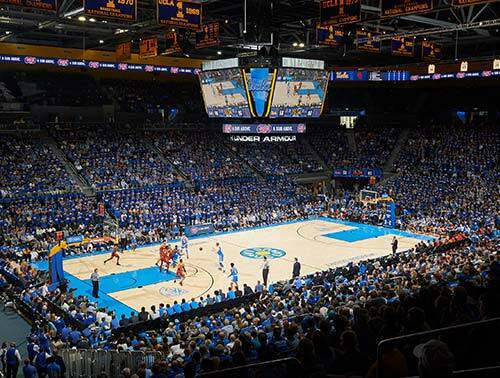 Please call (310) 206-3302 to discuss different options regarding a pledge to the Wooden Athletic Fund. Gifts of securities may be made as an outright gift or as payment on a pledge. Gifts of appreciated securities can be attractive to you because no capital gain is recognized on the transfer. Please contact the Securities Coordinator at (310) 794-3434 for detailed transfer instructions. In addition to outright gifts of cash and property, there are other types of giving opportunities available, such as charitable remainder trusts, charitable gift annuities, deferred gift annuities, charitable lead trusts, pooled income funds, life insurance, and bequests which may offer attractive tax advantages. 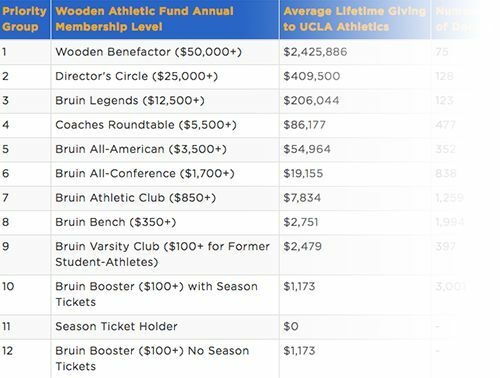 If your employer matches gifts to Athletics, we encourage you to call (310) 206-3302 to learn how you can attain more credit to the Wooden Athletic Fund. Please understand that your employer may not match your gift, or may only match the tax-deductible portion of your gift, and that you the donor are responsible for the unmatched amount. 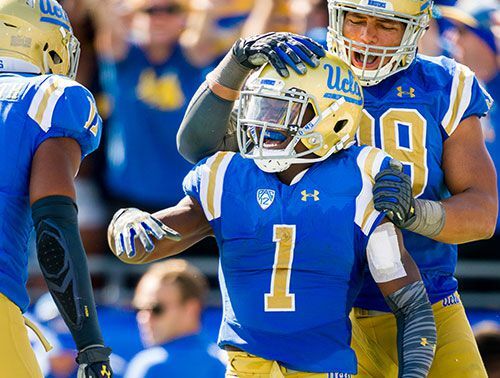 For more information, please contact the UCLA Athletics Development Office at (310) 206-3302. You have the right to review your own data file. 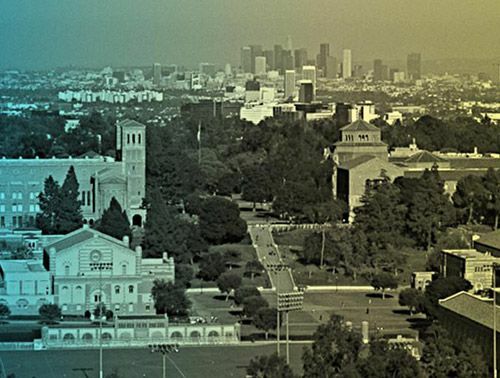 Inquiries should be forwarded to the Assistant Vice Chancellor Finance and Information Management, External Affairs, 10920 Wilshire Blvd., Suite 900, Los Angeles, CA 90024. 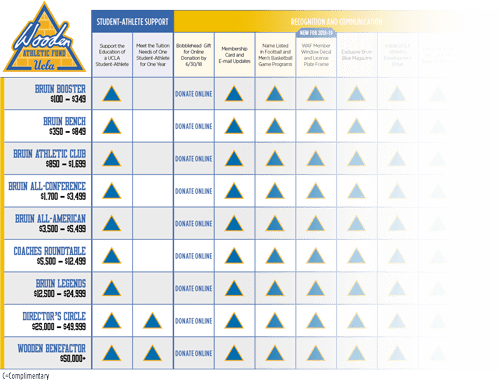 As is customary with universities and other non-profit organizations across the country, a one-time gift fee is applied to all gifts to provide essential support to UCLA's overall operation. The fee is currently 6.5%. 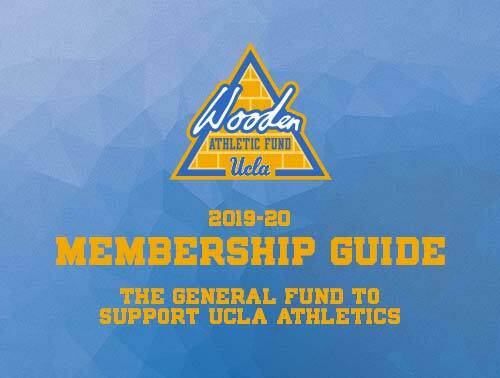 Step 1: Send us names and email addresses to refer your friends and we'll invite them to join the Wooden Athletic Fund. You will be automatically entered to win the monthly prize. 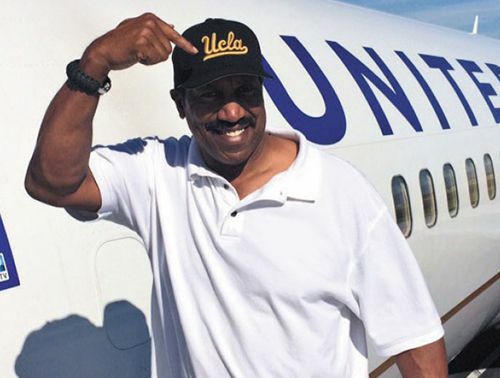 Step 2: If one of your friends joins the Wooden Athletic Fund, both you and your friend receive an exclusive Wooden Athletic Fund Adidas hat.